According to the Isreali media, this unnamed entity was Cellebrite, a mobile forensic company based in the Middle Eastern country. But according to a report from the Washington Post, this wasn’t the case. 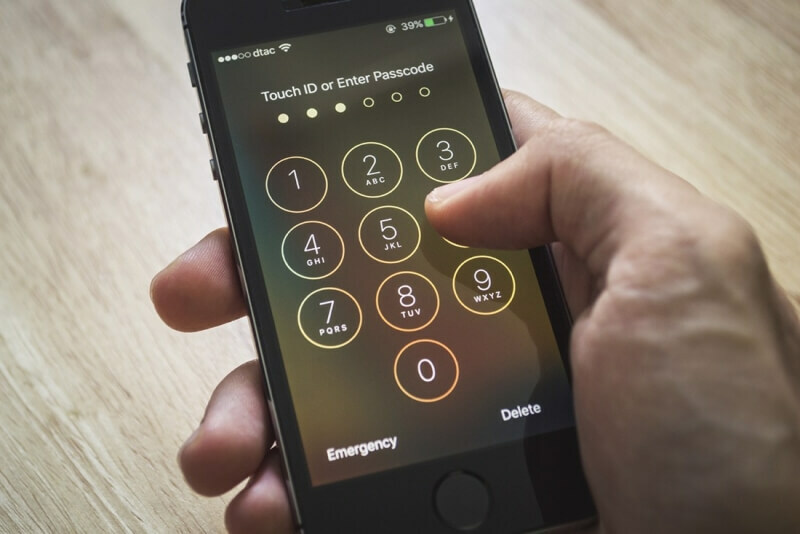 The site claims that the FBI paid a group of professional hackers for providing information regarding a previously unknown security flaw that helped the government agency break into Syed Rizwan Farook’s iPhone. The Post claims that the hacking group, which hasn't been identified, brought the government agency “at least one” zero-day exploit capable of circumventing the iPhone’s brute-force protection features: the automatic wipe function that activates after 10 failed pin entries, and the gradual increase in the delay between pin attempts. It appears that the vulnerability was specific to the iPhone 5c when running iOS 9, and wouldn’t have worked on later models/operating systems. We don’t know the exact nature of the vulnerability, and the government is still debating whether to reveal it to Apple. Once the FBI had the new information, it was able to use custom-built hardware to brute-force the four-digit password and access the contents of the phone without the risk of triggering the security measures.